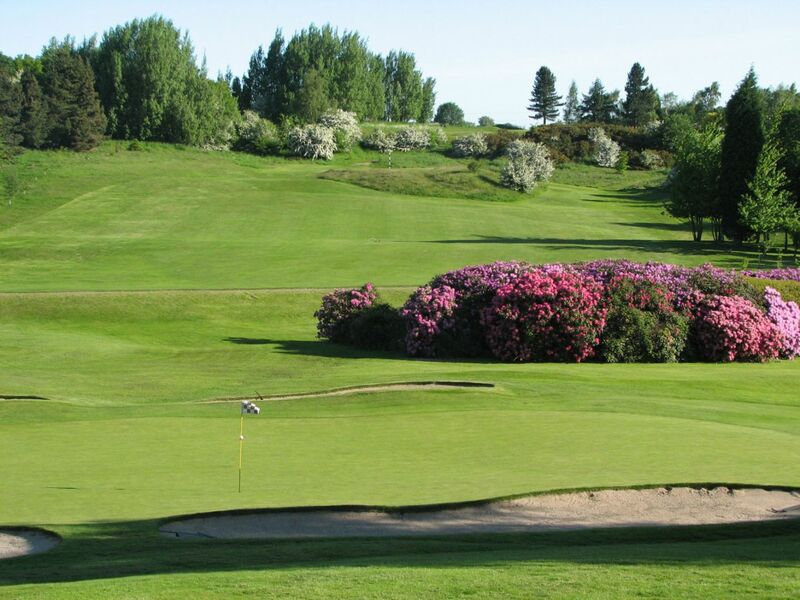 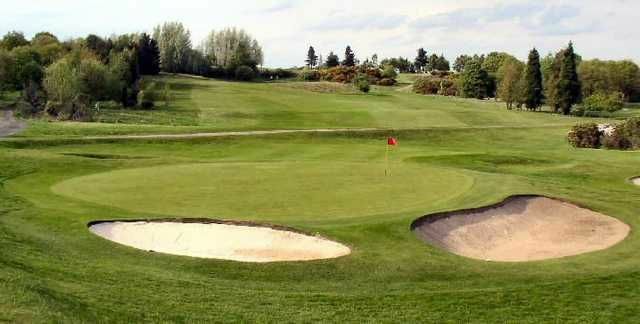 Tankersley Park Golf Course was opened in 1907 and was extended to eighteen holes in 1924. 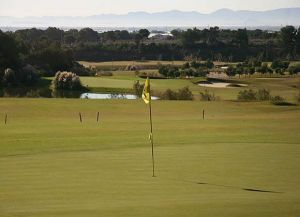 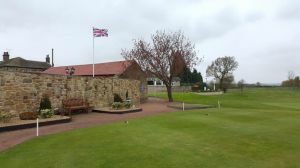 It then developed under the expert supervision of Arthur Storey, Golf Professional, Course Designer, Green keeper and Golfing Guru. 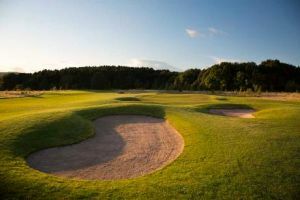 On a few acres of redundant mining spoil and moorland he laid the foundations of a wonderful test of accurate iron play. 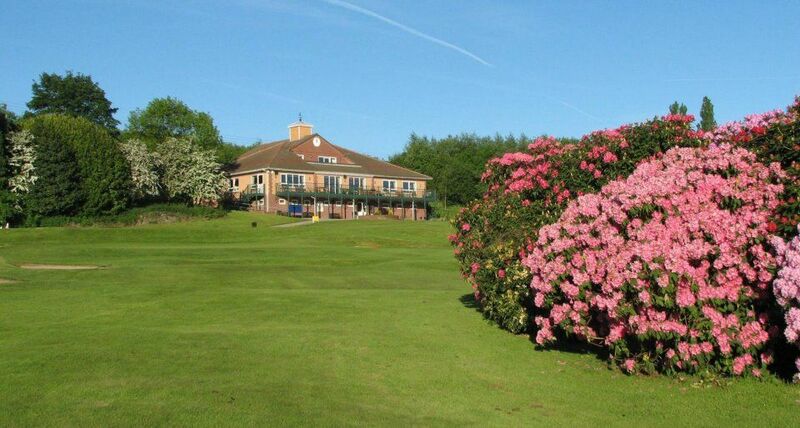 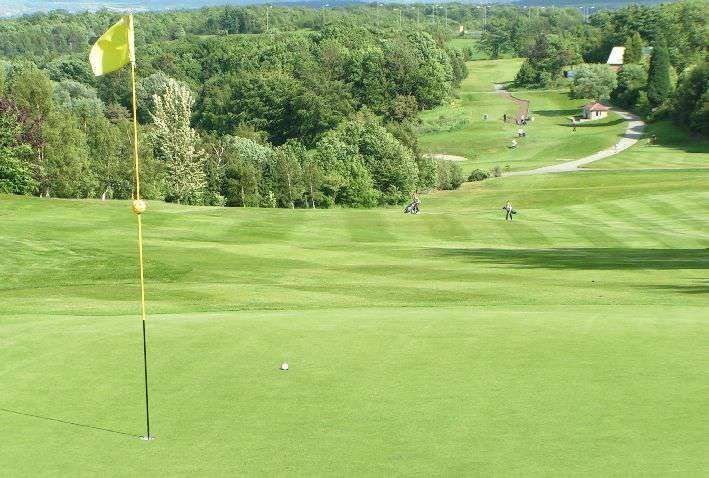 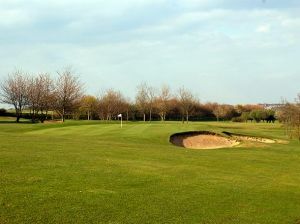 Tankersley Park Golf Club is not yet in our pool of Golf Courses for orders.